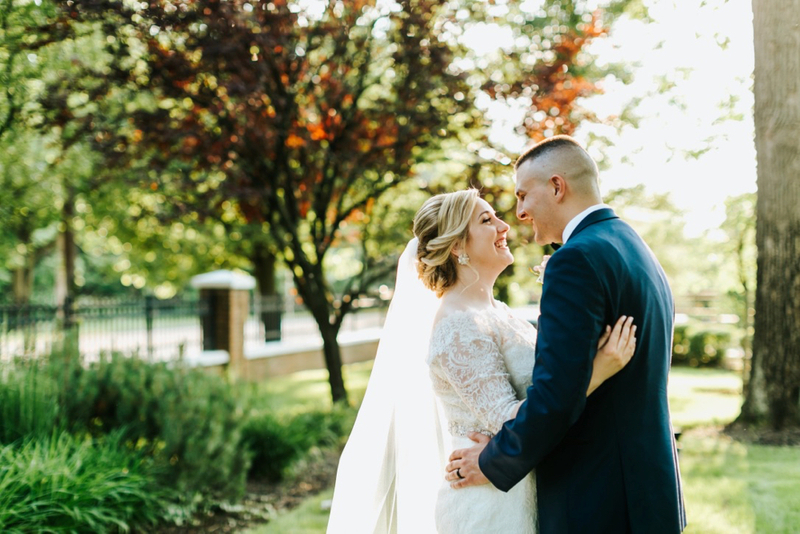 jenny + brian's rockleigh wedding rocked the whole state of new jersey. don't believe me? watch the film, y'all.